Allows you to create an ideal natural eyebrow that mimics natural hairs. 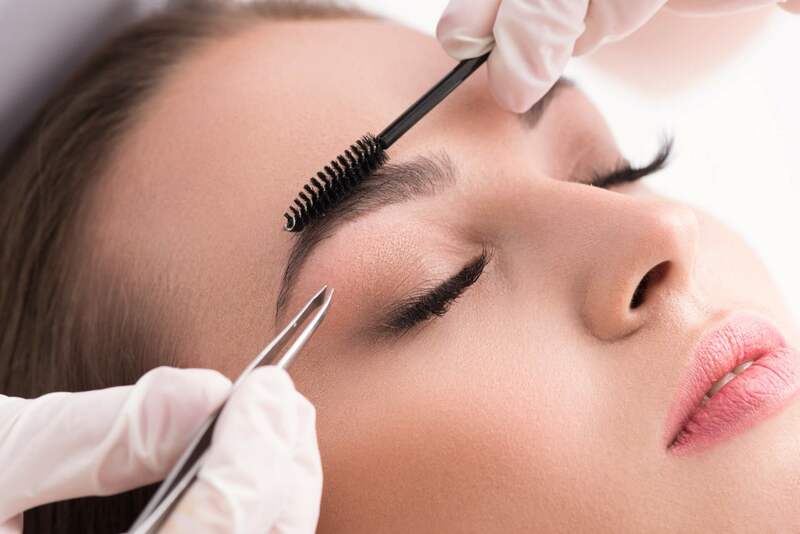 It helps to restore shape in the absence of eyebrows or when eyebrows are too torn. The procedure allows masking areas with damaged skin (scars, burns and hairless areas). The color is chosen to match the color of the hair and the skin. The goal is to maintain the natural appearance. Charm by a deep look of perfectly trimmed eyebrows! 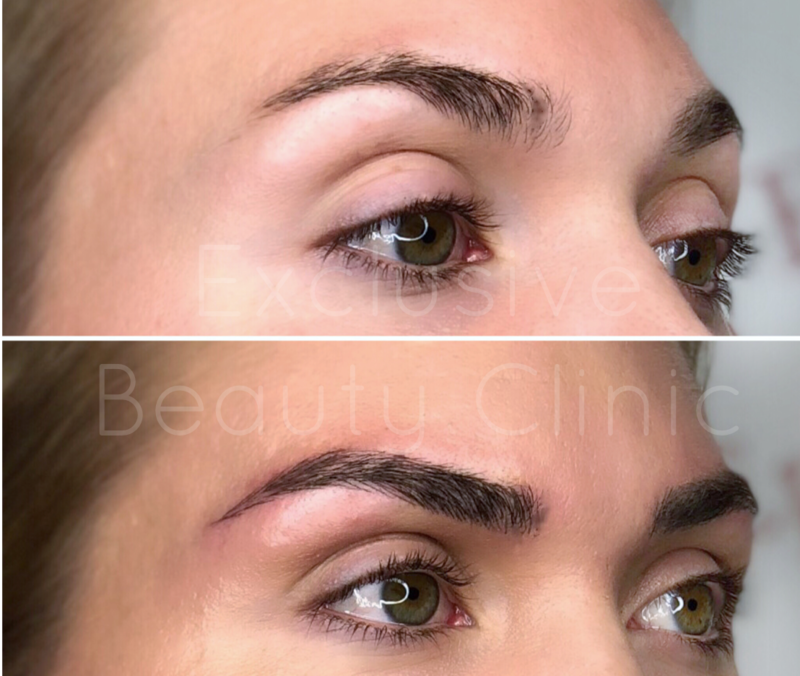 OxiSecret Brows complex procedures can help you to achieve this easily and quickly, thus reducing your daily care. 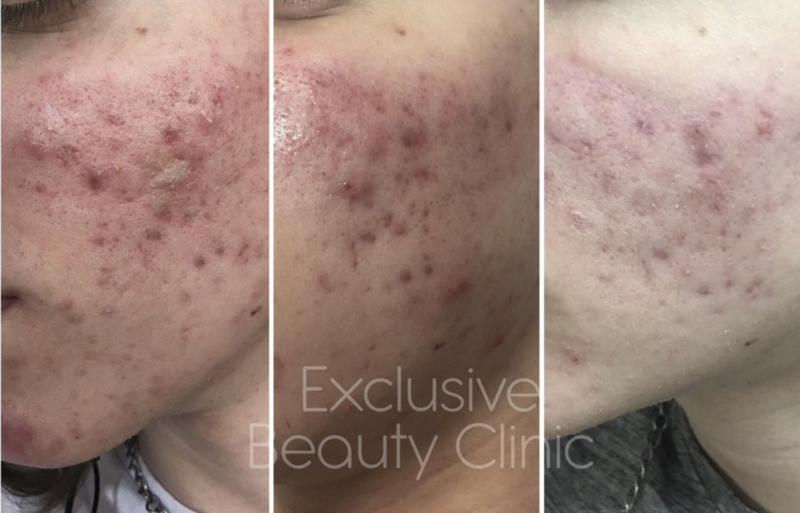 The effect lasts from 7 to 14 days on the skin and within 5 weeks on the hairs, depending on the type of your skin and eye care after the procedure.